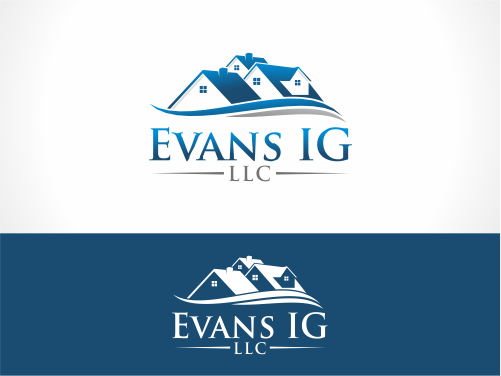 Evans IG, LLC, is a real estate investment group that deal with homeowners that need to know that they are a small company of professionals with integrity, and thus they would like the logo to instill thrust, set a warm, calm tone. They were looking for a logo that conveys that they are a small company that will provide custom real estate solutions for their clients, a small company of professionals they can thrust. The design brief said that they also deal with banks, money lenders, contractors and want them to know they are not to be taken advantage of and are a small but strong potential business partner. To get their logo designed they started contest on 110Designs and offered $150 prize for their business logo. They received quite a creative logo designs in the start. Here are some of them to get a look. After having these creative logo designs they finally decided to go with a logo that really represents their business at best. 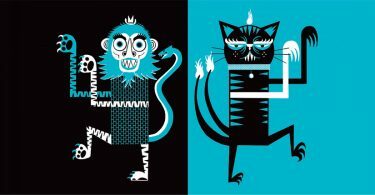 In 7 days contest duration they received a total of 75 design entries from 12 designers all over the world in just $150. They selected ‘Revdy’ as the winner for producing a creative logo design for their real estate investment business. Have a look at the winning design. For just $150 they received 75 designs from 12 designers. 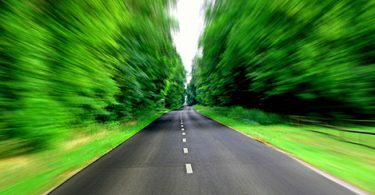 Is Your Business Ready For A Logo?